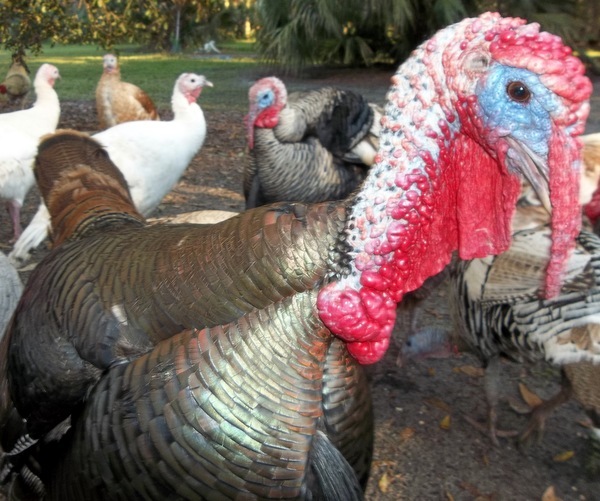 Origin of the pet heritage turkey-Where did they come from? 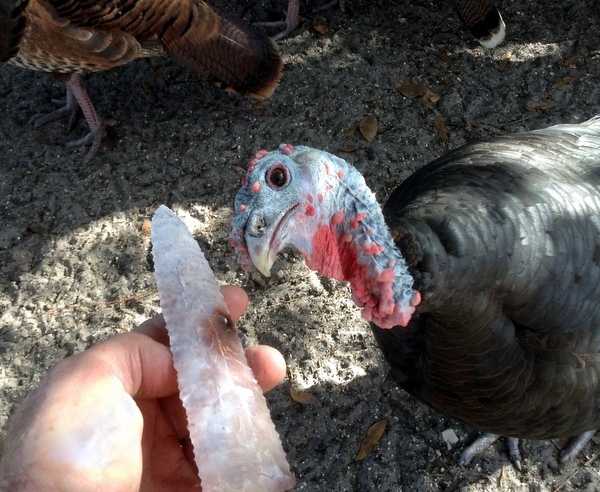 DNA analysis supports the historical accounts that the Mexican domestic turkey (Meleagris gallopavo gallopavo) is the ancestor to most modern domestic Heritage and broad-breasted turkeys. How do we know the Mexican turkey is the ancestor? After all animal domestication--be it turkey, lama or wolf-dog was a diverse often sloppy process of selective breeding and re-crossing of wild stock with domesticated stock. 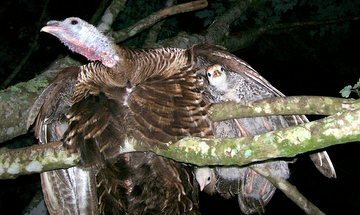 Tracing the history of domestication of the wild turkey (Meleagris gallopavos) is all the more complex due to the easy flow of genes of wild birds to domestic birds often by the simple collection of wild turkey eggs. 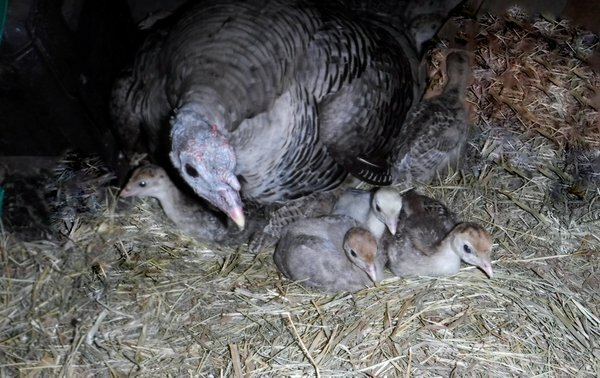 (Watch the excellent documentary “My life as a turkey” for an example of domestication through the process of “Imprinting”. 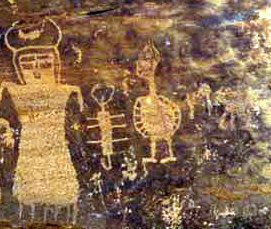 The turkey-human connections vary from the expected hunting of wild birds in their historic ranges (Wild turkey remains have been found in the ash pits of ice age Paleo-Indians) to the millennia long turkey domestication in the American southwest & over 2000 years in Mexico. Our first "Eastern Wild Turkey"
Seven sub-species of Turkeys survive today and an eighth subspecies (The California Turkey (Meleagris Californica) went extinct as little as 11,000 years ago. 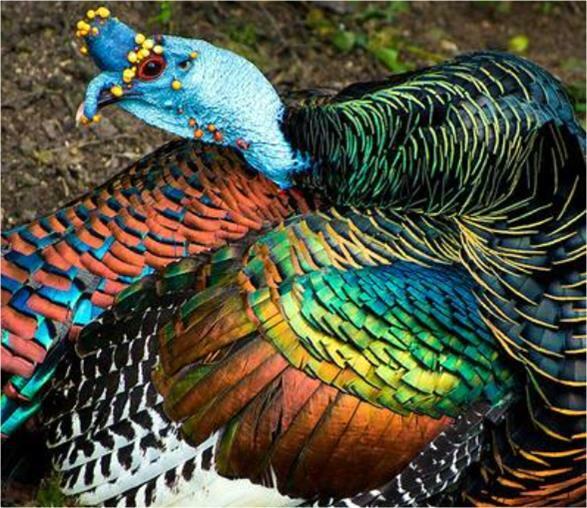 Ocellated turkey (Meleagris ocellata) (Yucatan and Belize) The Ocellated turkey often appears in Native American art as a Turkey God! The Eastern wild turkey habitat is most of the eastern United States, ranging from central Florida to Lower Canada and westward to the Midwest. The Rio Grande wild turkey has adapted to the river valleys of Kansas, Oklahoma, west Texas and northeastern Mexico and have been successfully transplanted to large areas of California. The Merriam wild turkey has adapted to the ponderosa pine regions of the western United States and have been transplanted to Oregon and California. The Gould’s wild turkey is well suited for the mountainous areas Arizona and New Mexico, Arizona and western Mexico. 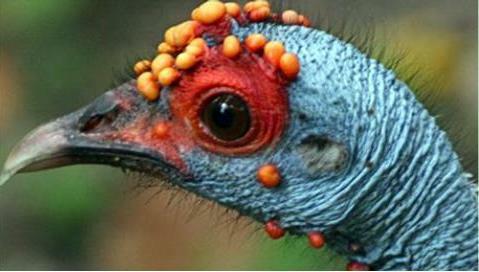 The Ocellated wild turkey of the Yucatan, Guatemala and Belize is smaller than it’s northern cousins with almost peacock like ornamentation. 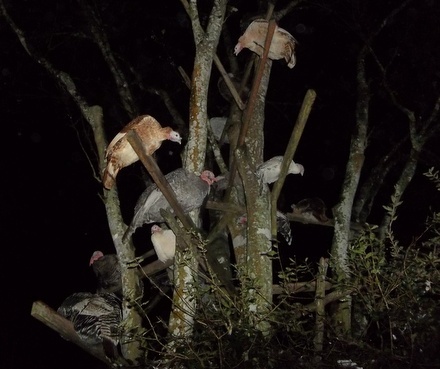 Last, but far from least is the Mexican turkey originating in central Mexico.-What I have read, is that this species no longer exists in the wild but nevertheless comprises 98% of all turkeys on the planet, thru domestication. Scientific American description "The other turkey"
The California Turkey (Meleagris Californica) went extinct as little as 11,000 years ago. Perhaps due to the arrival of a new predator in the Americas? 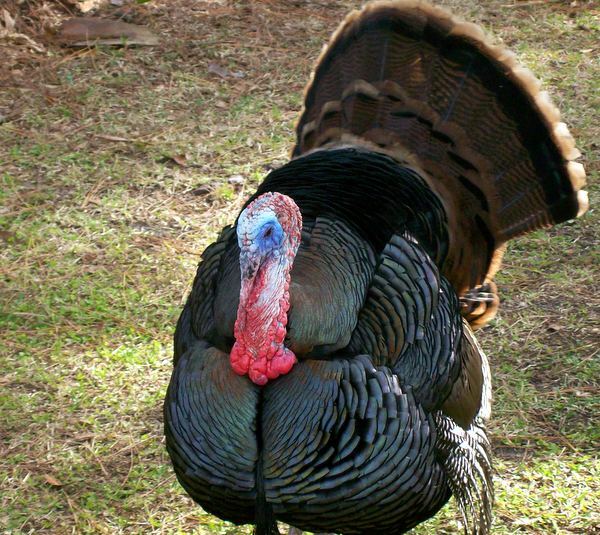 Odd fact: The California Turkey (Meleagris Californica) is the most common remains found in the La Brea Tar pits! 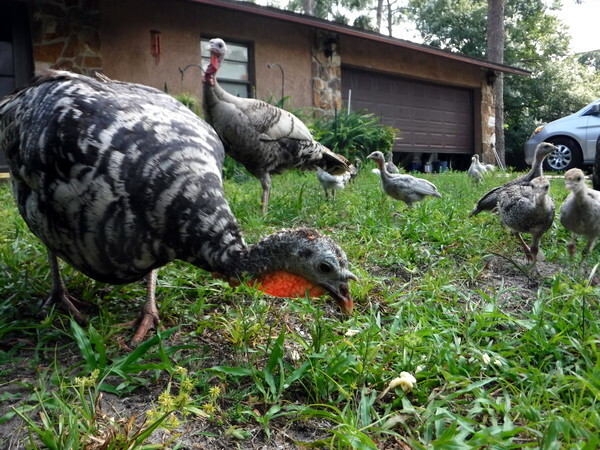 Wild Florida Osceola turkeys inspecting the yard. Visits by the wild cousins. 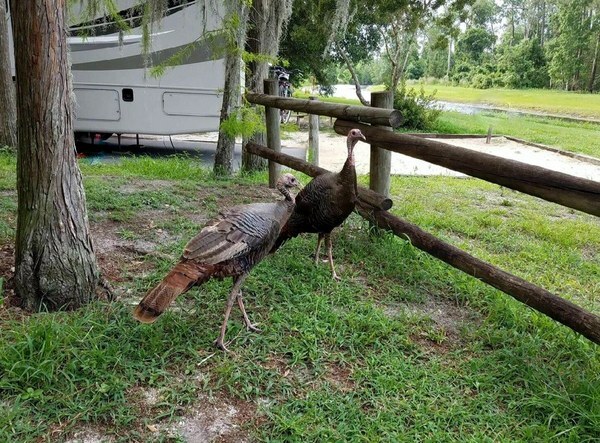 As we are situated between the Indian River and the St. Johns River there are occasional visits of wild Osceola turkeys -(Meleagris gallopavo Osceola). 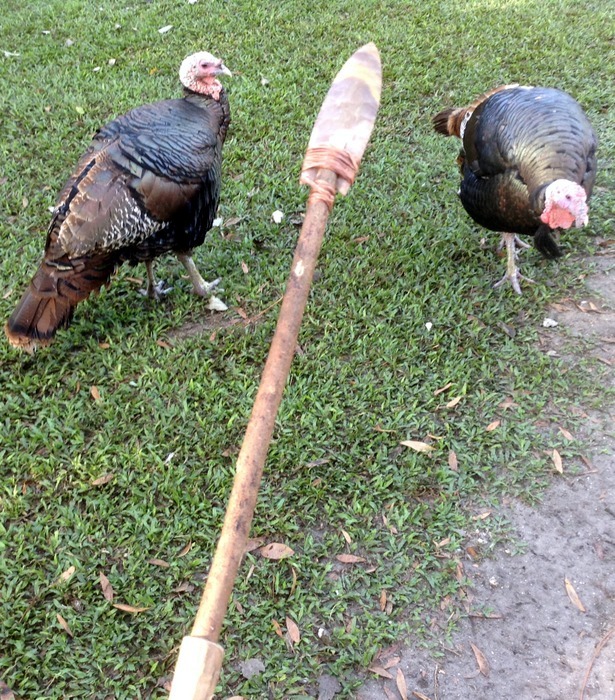 More often than not, the toms attempt to lead the hens to a life of danger in the St. Johns River oak hammocks & sometimes a hen will stick around, reminding us of the excellent but heartbreaking documentary “My life as a turkey” and demonstrating the adaptability of the wild turkey to the changing (urbanization) Florida habitat. I have been reading lately and one source states that turkeys are the second largest species. The American white pelican (Pelecanus erythrorhynchos), the tundra swan (Cygnus columbianus columbianus), the whooping crane (Grus americana) and California condor (Gymnogyps californianus).